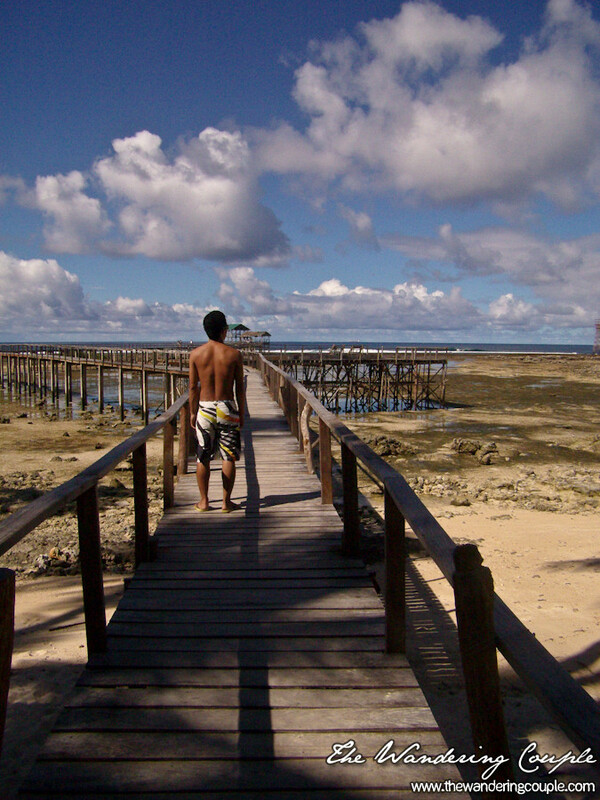 After the long journey, we finally reached Siargao. 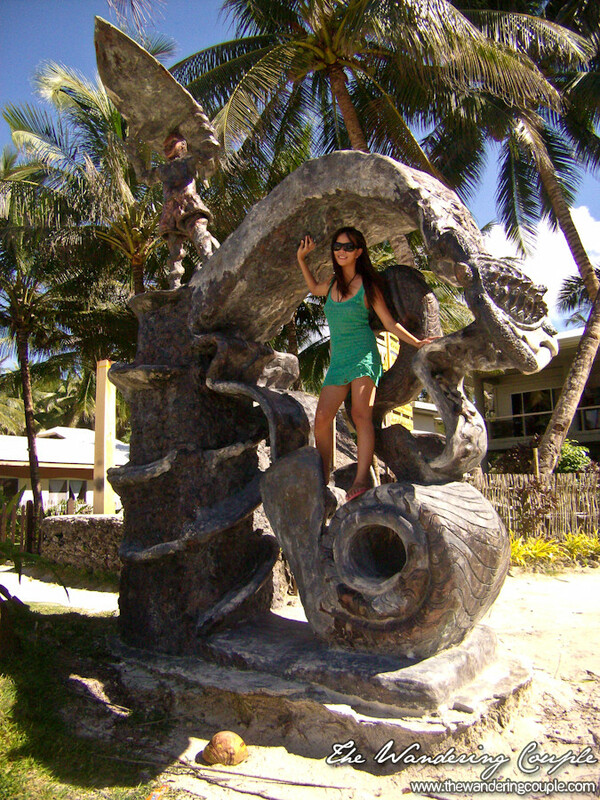 Our first plan was to stay in Wave Cave Surfer’s Lodge and Beach Bar. When we told the habal-habal driver where we were checking in, he immediately discouraged us as it was almost 2 miles away from the surf spot. We didn’t really listen and told him to just bring us there so that we can see for ourselves. The place was actually really neat and cozy, but Manong driver was right. 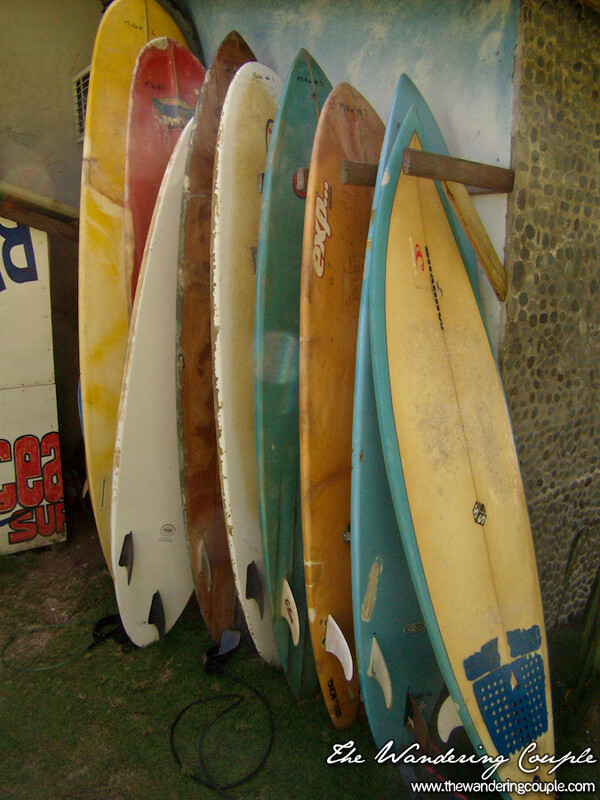 It was far from the surf spot and going to and fro places could be a problem. 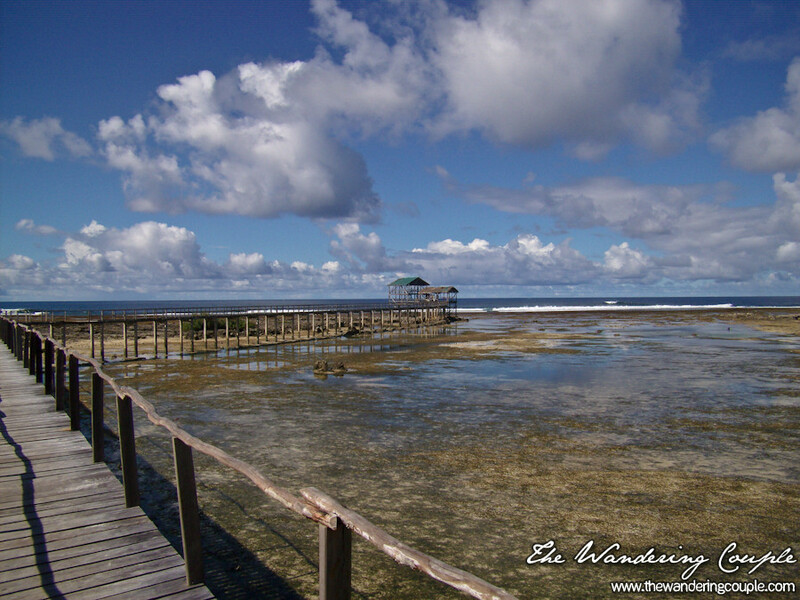 We were looking for cheap resorts in Siargao but we also had to consider the resorts proximity to places. 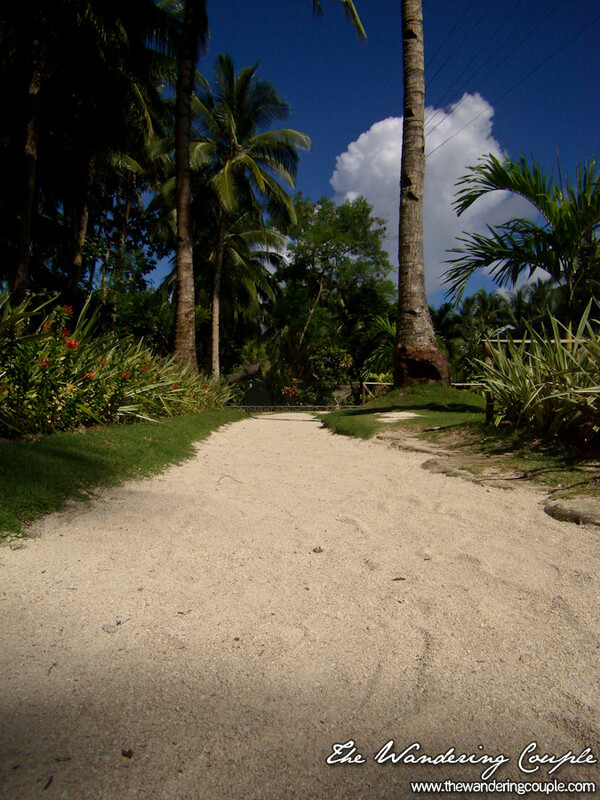 Manong driver then gave us a sales pitch which we willingly listened to so he drove us to Ocean 101 Beach Resort. Upon entering the resort, I thought we were up for some pricey rooms but this time, our thought failed us luckily. 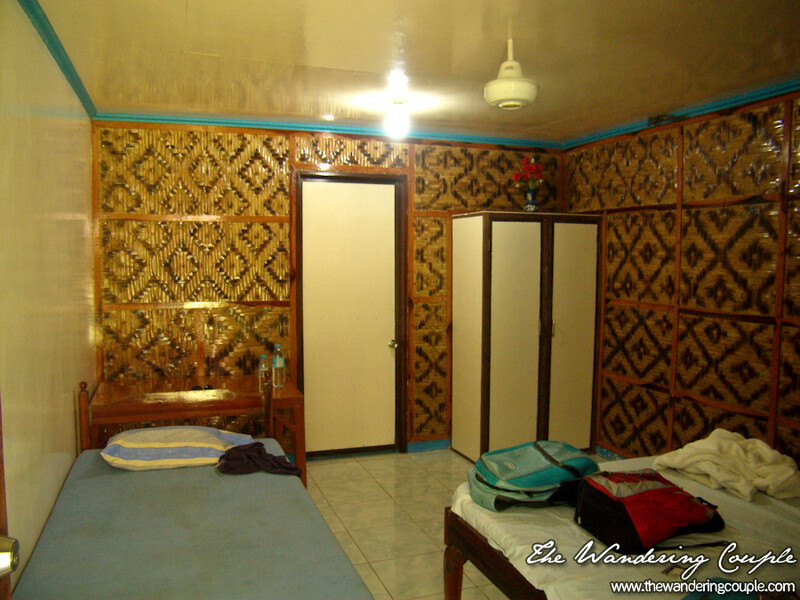 We got a fan room (good for 2) for 750PHP per night. There was a much cheaper room but it will be have a common toilet and bath but Sheena normally prefers private toilet and bath so as not to disturb her uberly long showers (Yes, girls in general!). 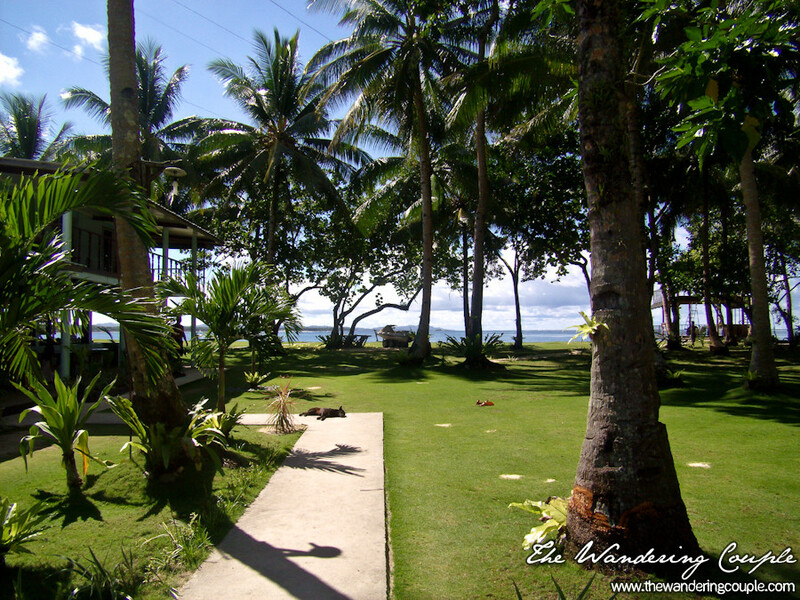 There are more resorts lined up in the shores of General Luna, so pick whichever fits your preferences. 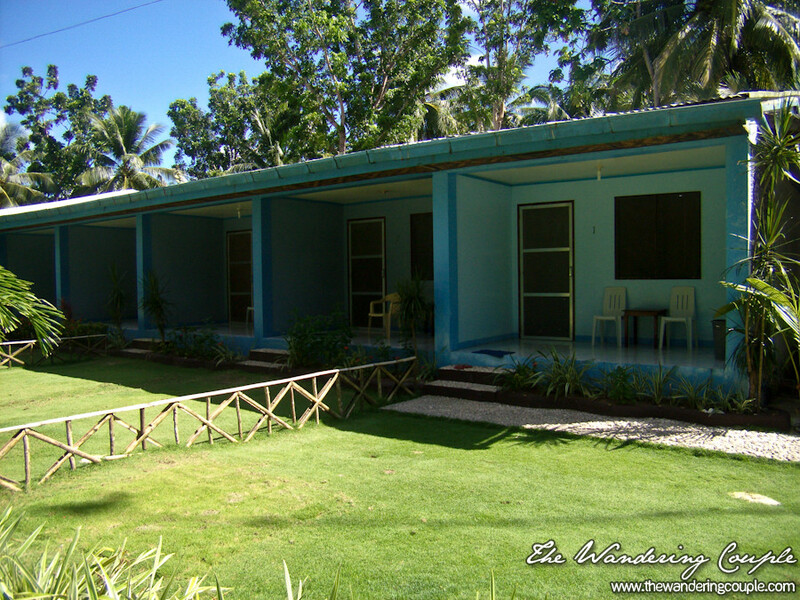 Ocean 101 Beach Resort just a few meters walk to the famous surf spot in Siargao, Cloud 9. 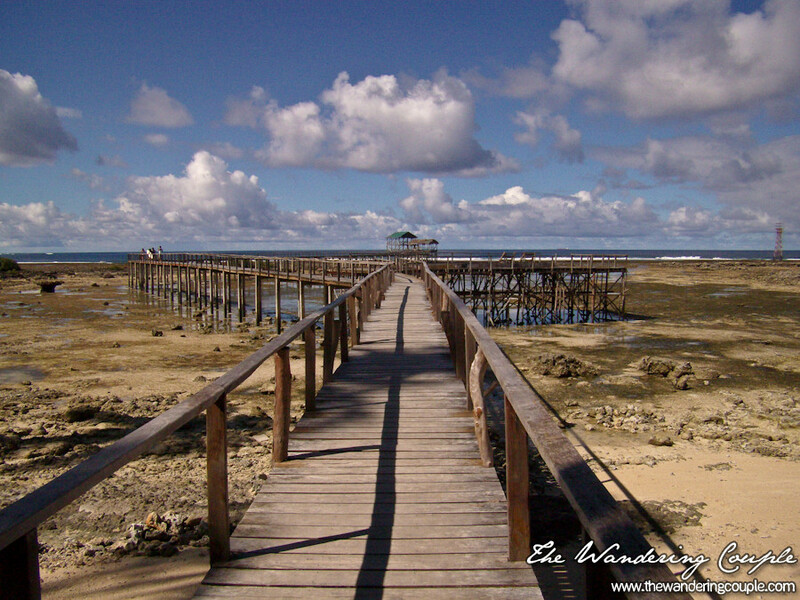 Marking that surf spot is a wooden walkway and a watchtower. 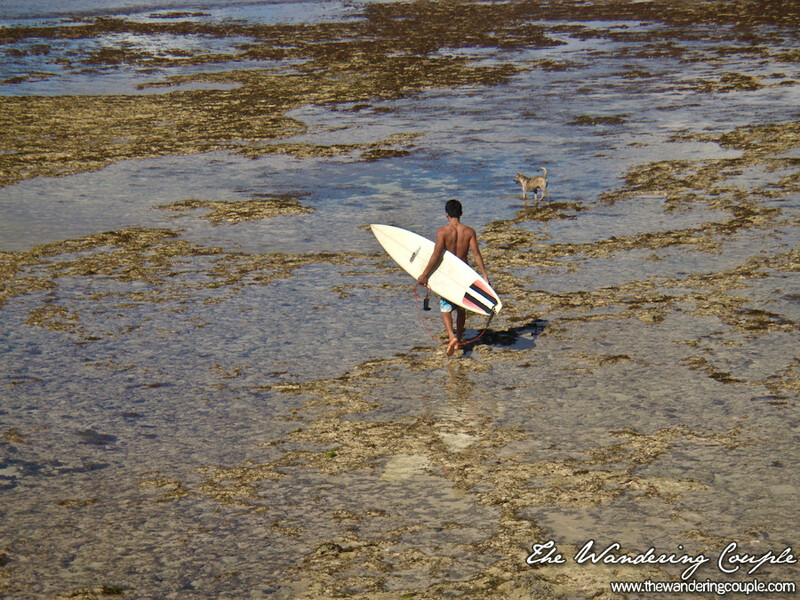 We hurriedly prepared ourselves for the beach and headed to the spot to check out the waves and the surfers in sight. 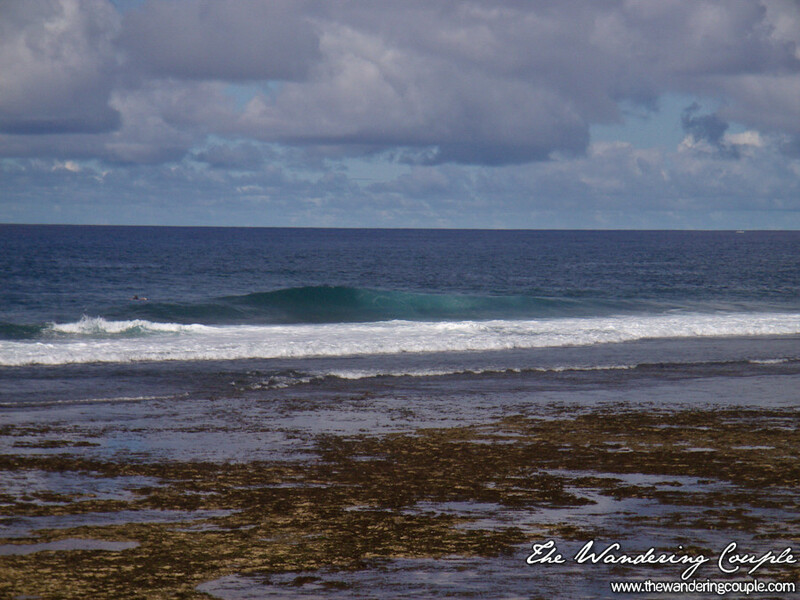 There were a number of surfers that were there (locals and foreigners) taking turns at the swells and I was just in awe watching them maneuver their big boards through the waves. We have arrived in GL a little late so we opted not to try surfing as we will not be able to maximize the rental time of the surfboard. So we just watched some more and surveyed the scene. Here is one thing that I realized; the spot in Cloud 9 is not for sissies. Sharp rock formations occupy the shorelines of Cloud 9 and this could spell disaster to some people who haven’t tried surfing, but the local surf instructors know best, so if they say that they can still teach you and you can still surf with all those sharp rocks, then so be it. We wasted time by just enjoying the sound of the waves and waiting for the setting sun. By sunset, we headed outside the resort to eat dinner (resort food are a bit pricey sometimes) but we didn’t miss trying Siargao’s famous Mango Rum that we bought inside the resort. After consuming one glass, we called it the night as we were headed for island hopping the next day. 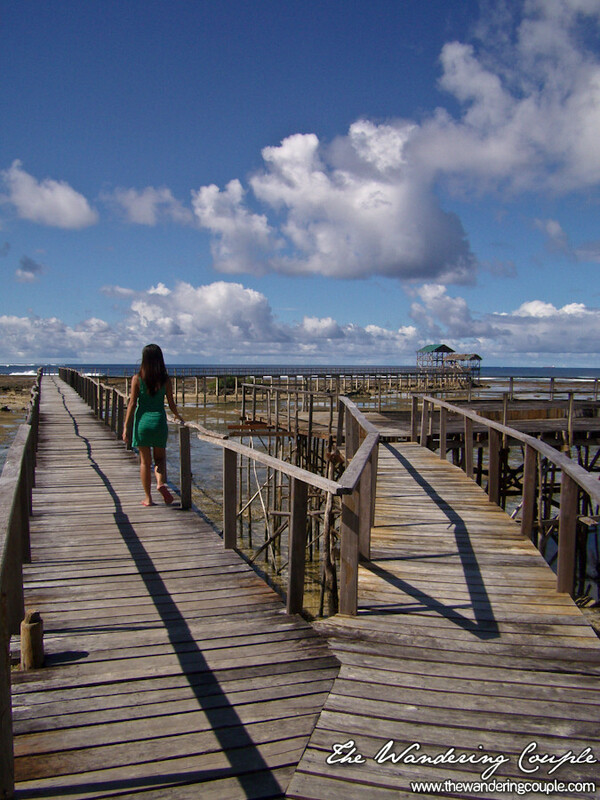 i’m from butuan but i never had the chance to go to siargao,taga dun pa naman mom ko.it’s really a nice place and na capture yun ng camera nyo.good to know that there are cheap accomodations there. This post helps me how to spend my vacation time. I jot this beach on my list. Affordable na ni cel. 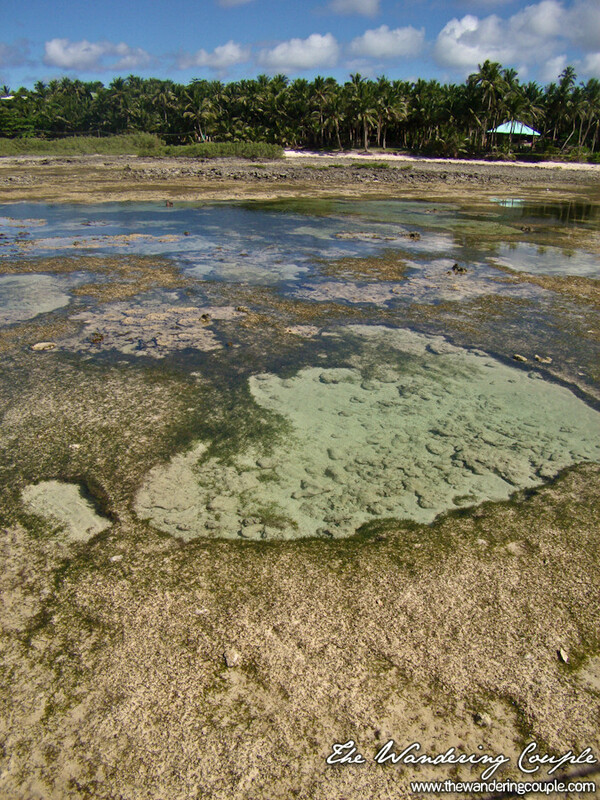 Adto ko puhon Siargao. 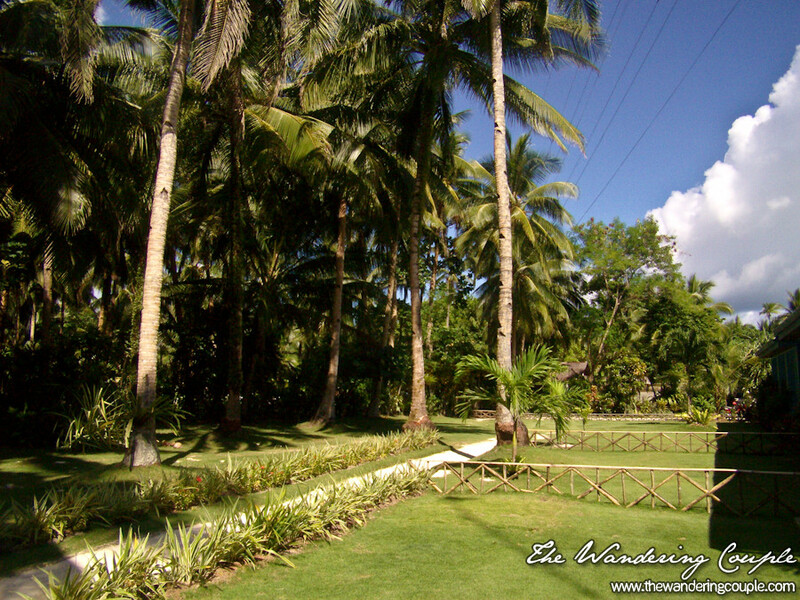 What kind of discount packages are offered by Ocean 101 Beach Resort?